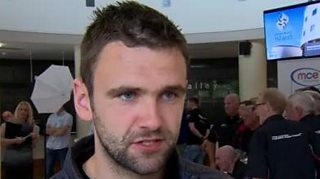 William Dunlop believes he can be in the mix to add to his three Supersport race successes when he competes at the Ulster Grand Prix at Dundrod in August. The 31-year-old from Ballymoney will ride Yamaha machinery as he attempts to add to his overall tally of seven wins at the international road race meeting in County Antrim. In addition to his 600cc outings, Dunlop is also set to take in the 1000cc Superbike and Superstock classes on Yamaha R1 bikes provided by Tim Martin of Temple Golf Club.